For many fruitful years, Paktech have been happily supplying packaging machinery to customers in the UK. With this wealth of experience and knowledge on what is good and what works, we can supply trusted and quality equipment, every time. So whether it’s a hand tool, semi-automatic, fully automatic or bespoke machines, we can source it, supply, install and back it up with service, repairs, training and a full range of spare parts. 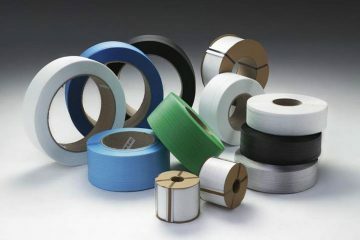 Whatever your strapping requirements, we can supply Polypropylene, Polyester and Steel strap to suit any application from a small box to a pallet of bricks, we can advise on which strap to use. 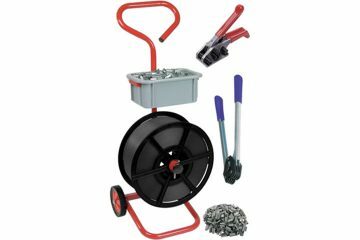 We offer a range of accessories, from strapping kits of all sizes to dispenser trolleys with a variety of features.